Dark circles are nothing but the dark discoloration of the skin underneath the eyes. They aren’t a serious problem of the skin but will make you look unhealthy, older in age and tired. There are many natural remedies for dark circles, but it is a slow process and needs patience for best results. There are many reasons for the development of eye dark circles and it is important to understand that both males and females can suffer from this problem and at any age. A regular skin care regime will help in keeping your skin look fresh and young, yet you mustn’t expect great changes overnight. There are many causes of eye dark circle formation. 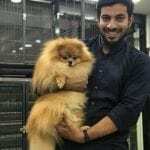 The problem of dark circles is known to worsen with age mainly on account of the thinning of the subcutaneous fat which in turn exposes the blood vessels underneath the skin. 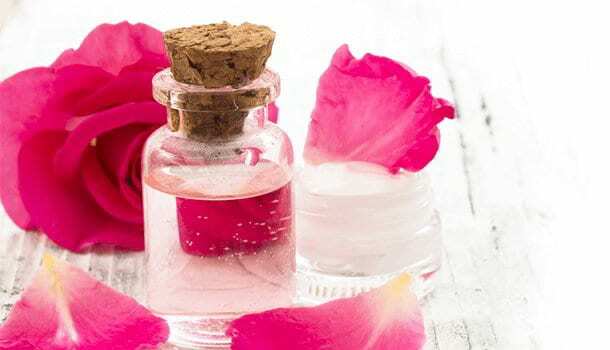 Now that you have understood what causes dark circles around the eyes, you can choose from the wide spectrum of beauty products available in the market. The market is overflowing with cosmetic products to help decrease the dark circles. However, most of the cosmetic products are expensive and harmful to the gentle skin. It is, therefore one of the best options to stick with the natural remedies for dark circles. 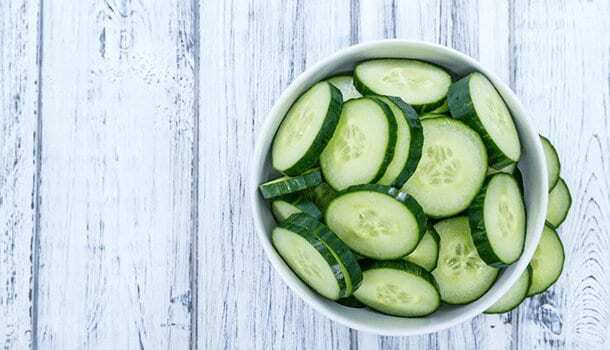 Cucumbers are very popular to have a cooling effect, hence widely used for the treatment of under eye dark circles. Cucumbers can lighten the skin colour and increase the flow of the blood under the eyes. Cut the cucumber into thick slices and chill them. Place each slice over the eye for about 15minutes and rinse with warm water. Alternatively, dip a cotton ball in chilled cucumber extract and lemon juice. Apply it over the eyes for 15minutes and rinse off with water. Do this for a week and observe the difference yourself. 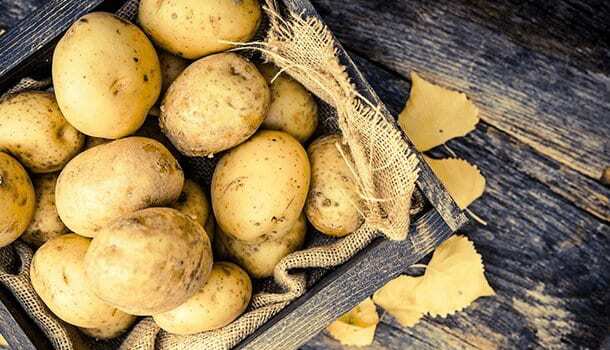 Potato is a natural bleaching agent and aids in the lightening of the under eye dark circles. Potato is also effective in decreasing the puffiness caused below the eyes. Peel the potato and grate it to extract the juice which can then be refrigerated. Dip a cotton ball in the chilled potato juice and apply on the eyes at bedtime. Leave it overnight and rinse with warm water in the morning. In a week’s time, the dark circles will seem to have disappeared completely. Used tea bags are rich in tannins and antioxidants . It is a great way to lighten the dark circles and reduce the puffiness underneath the eyes. There are many reasons for dark circles under the eyes and puffiness which can be treated significantly by using tea bags. Add the tea bags to boiling water and leave aside for about 10minutes. 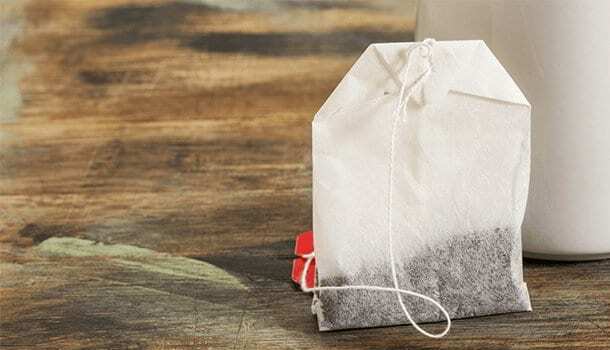 Remove the tea bags from the water and allow them to cool to room temperature before refrigerating them. Apply the chilled tea bags over the eyes for 15minutes and rinse with water. It is the best way to treat dark circles under eyes in as less as 10days. Rosewater has exclusive skin lightening effects being a rich source of antioxidants. It has remarkable properties for the regeneration of the skin by strengthening the skin cells. It is therefore considered to be one of the best natural remedies for dark circles. Dip the cotton balls in rose water till they are saturated. Place the cotton balls over the eyes for about 15minutes and rinse with warm water. Follow this procedure, twice daily for two weeks to get the best results and flawless eyes. 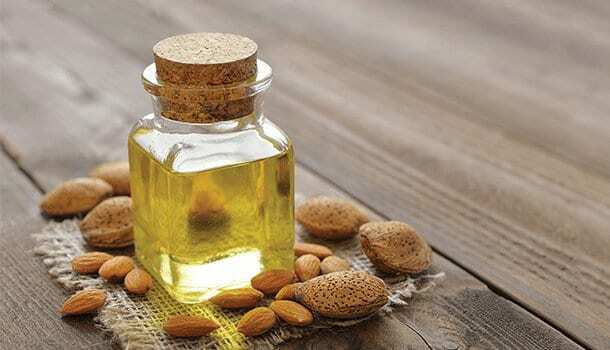 Almond oil is a very effective treatment for skin lightening. It is rich in minerals and vitamins which facilitate skin rejuvenation. Gently massage almond oil under the eyes at bedtime and leave it overnight. Rinse with cold water the next morning. Alternatively, you can also mix almond oil with honey and apply under the eyes. Overnight application of this mixture will be one of the best remedies for dark circles under the eyes. 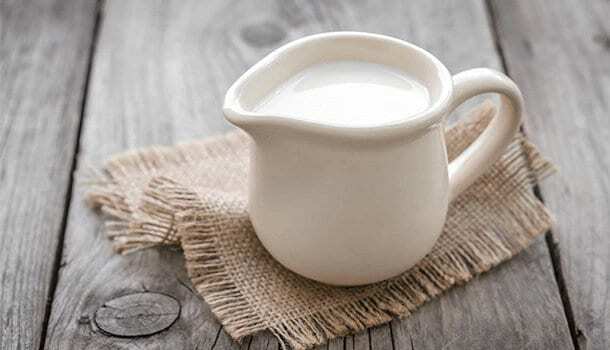 Milk is composed of lactic acid that has natural properties for skin softening and facilitates in moisturizing the skin. Milk is a rich source of enzymes, proteins, amino acids, and antioxidants which strengthen the skin and help in damage repair. It is thus one of the most effective remedies for dark under eye circles. Soak the cotton balls in refrigerated milk and use this as a cold compress over the eyes. Follow the remedy three to four times every day for few weeks. Tomato is a powerful bleaching agent . It can help in reduction of the dark circles significantly. Mix tomato juice and lemon juice. Gently apply the mixture on the dark circles and let it rest for about 10minutes. Rinse with cold water. 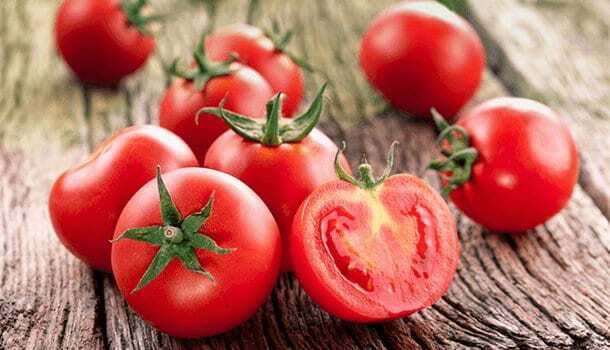 Using tomato will turn out to be the most useful remedies for under eye dark circles. Lemon is rich in Vitamin C being a citrus fruit and has natural skin whitening properties. Lemon can be a valuable addition to most eye packs as the natural remedies for dark circles under eyes. Soak the cotton balls in the lemon juice and directly apply on the eyes. Leave it for about 10minutes and rinse off. Alternatively, you can make a paste with lemon juice, tomato juice, gram flour, and turmeric powder. Apply this thick paste around the eyes and rinse off with water after 15minutes as the best way to treat dark circles under the eyes. Coconut oil has many benefits for the skin, hair, and health of an individual. It is one of the most effective natural remedies for dark circles under eyes. It helps in promoting a smooth skin, free from wrinkles and fine lines. You can gently massage the eyes with few drops of coconut oil and leave it for few hours before rinsing it. Coconut oil is useful in treating many skin problems and the most proficient remedies for under eye dark circles. 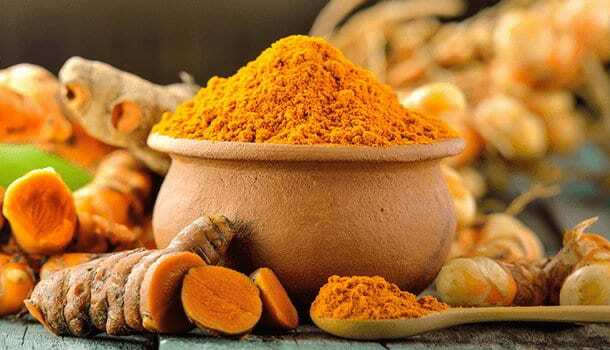 Turmeric has natural antioxidants in it. It has anti-inflammatory properties which aid in minimizing the dark circles. Mix turmeric powder with pineapple juice to make a thick paste. Apply this under the eyes and leave for 10minutes. Wipe it off with a soft tissue or wet napkin gently. Once you use this paste, you will identify that it is the best remedies for dark circles under the eyes. Crushed mint leaves decrease the ugly dark circles under the eyes on the application. 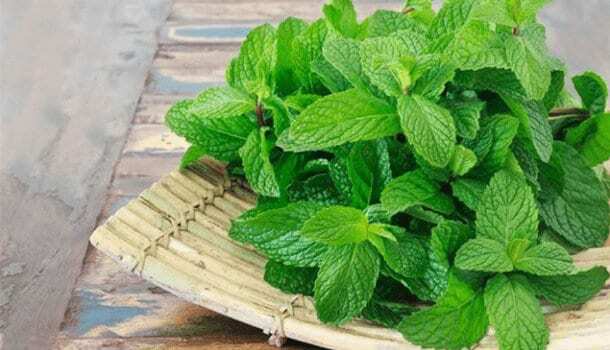 Crush the mint leaves well and add few drops of water to make a thick paste. Apply this paste under the eyes and allow it to dry for about 10 minutes. Rinse with cold water and pat dry with a napkin. It is a very efficient way to get rid of the dark circles under the eyes. The kind of skin you have will be directly proportional to the diet you take. A healthy diet with ample nourishment will be best for the overall growth of hair, skin, and the body. You can make use of few topical skin creams easily available in the market these days for eye dark circles. The skin creams facilitate hyper pigmentation. The topical skin creams are mostly composed of ingredients such as retinoids, alpha hydroxyl acids, Glycerin, and Vitamin C and Vitamin K. Though few of these ingredients might cause irritation to the sensitive skin under the eyes; the skin creams turn out to be useful when used over long periods of time. Many people use cosmetic products like concealer to camouflage the under eye dark circles. You can cover the blemishes , dark spots, pimple marks, and also the dark circles using a concealer. You can neutralize the under-eye discoloration by using concealers that are conveniently available in the market. It is important to keep in mind to use very minimal quantities of concealer. Excessive use of concealer will give you a very fake and artificial look. Sleep well and rest well. Avoid excessive rubbing of the eyes which can dilate the blood vessels and aggravate the dark circles. Use high-quality eye make-up products and cosmetics. Always remove the make-up from the eyes and the face before bedtime. Limit the direct exposure to strong sunlight . You can try and use sun screen lotion whenever you go out in the sun. Drink plenty of water and juices to stay well hydrated. Have a nutritious diet rich in Vitamins such as oranges, sweet lime, apricots, and kiwi. Avoid straining your eyes for too long by limiting the exposure to television, laptop, and mobile phones. Excessive smoking, too much of caffeine intake and excess consumption of alcohol can make the skin dehydrated and cause damage to the skin cells. Regular checkups with the physician will help in ruling out any hormonal imbalance in the body. Incorporate the use of fresh Aloe Vera in your skin care regime to protect you from routine skin ailments. Regeneration and Rejuvenation are the vital functions that take place in the body when we sleep. Adequate sleep will ensure proper functioning of the body and thus give you a glowing skin. However, just sleeping well won’t do wonders for the eye dark circles. You need a proper diet along with a good skin care regime to give you the perfectly flawless look. So make use of the numerous home remedies to get rid of dark circles underneath your eyes today!